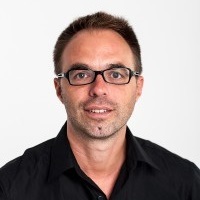 Attending the IATEFL conference? 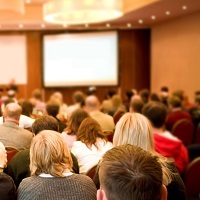 We’ve got 10 tips to help you make the most of attending an ELT event. ETpedia has been shortlisted as an ELTons finalist! 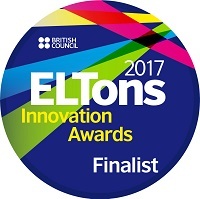 We are delighted to announce that ETpedia is a finalist for Innovationin teacher resources category at the British Council ELTons Awards for Innovationin English Language Teaching. 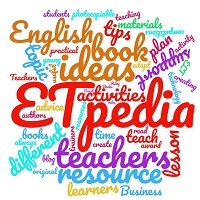 Nicky Hockly, author of ETpedia Technology, answers 10 questions about the book and using technology in the ELT classroom. 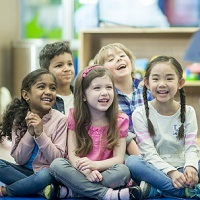 Solomon Au Yeung, teacher of young primary school students,offers his 10 tips for nurturing and supporting KS1 children in the ELT classroom. Editors play a crucial role in the creation of published ELT materials yet we hear little about them. 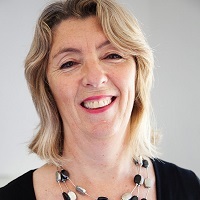 We asked ELT editor Penny Hands 10 questions about her job. 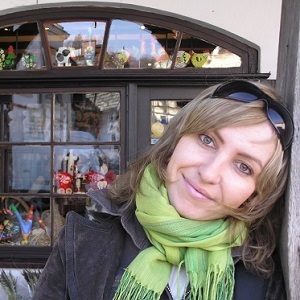 After having shared with us '10 ways to teach English through music', Magda Dygala has used her creative expertise to suggest 10 ways to teach English using video. We’ve put together 10 (unbiased) reasons to show you why you should use an ETpedia resource, so which is your ETpedia? 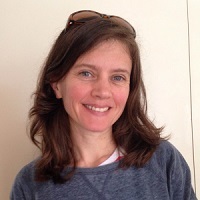 Lindsay Clandfield, one of the co-authors of ETpedia Materials Writing, answers 10 questions about creating materials and the latest ETpedia book. We’ve collected 10 tips from teachers across the world to help you out, with ideas for topics, activities, classroom management and more. 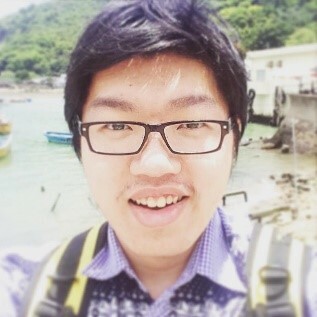 Teacher of young learners? 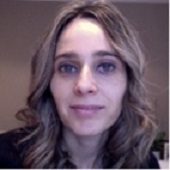 Vanessa Reis Esteves,author of ETpedia Young Learners, answers 10 questions about teaching young learners and her book.